If you are comparing a Die Grinder and Angle grinder, then you will agree with me that there are various key similarities and differences you can spot. Generally, smaller, lighter and precise task form the basis of die grinder uses. On the other hand, angle grinder machine is best suited for bigger and heavier tasks due to its high power capability and in situations where precision and accuracy is not much of a priority. So, which one should I go for? Which is the better? Personal preferences and the type of the task you are involved in will be great determinant. Most die grinders are pneumatically powered. OK , let's have a more detailed look at Die Grinders vs Angle Grinders and determine which one might be a better tool for you. These are versatile one-handed tools. Their head is often perpendicular to the drive shaft or sometimes parallel. They have got a limited performance and mainly used for polishing, sharpening, grinding and cutting smaller and lighter metals. A powerful tool for grinding and cutting bigger and heavier metals. They are limited to their power and range of attachments that can be fixed on it. They are bigger and heavier than die grinders hence the user requires to hold it with two hands to keep its place. Angle grinder sizes are in bigger dimensions as well as weight. An average die grinder size ranges from 5 inches in length and 11lbs while angle grinder ranges from 12 inches and 6 + lbs. Even though you can use an electric die grinder, it is not as common as pneumatically powered die grinder. This type can be powered by air compressors. Various types of die grinders might need different amounts of cubic feet of air per meter (CFM). On the other hand, angle grinders are mainly powered electrically. Since die grinders have smaller discs and attachment thus the distance to spun by the disc or attachment is relatively less. Therefore, die grinders have got faster RPM. Averagely die grinders spins twice faster than an angle grinder. It can make a spin of 21,000 RPM whereas angle grinders make an average of 11,000RPM. The wheels of the angle grinder always determine its function. There are two main types of wheels; the grinding wheel type and cutting wheel. There are also flap wheels but not common. It is possible to use other types of wheels or attachments on an angle grinder, but these are often the main ones being used. Angle grinders are more powerful tools than die grinders. Most angle grinders are about 1.8 horsepower while die grinder might have as low as 0.25 horsepower. 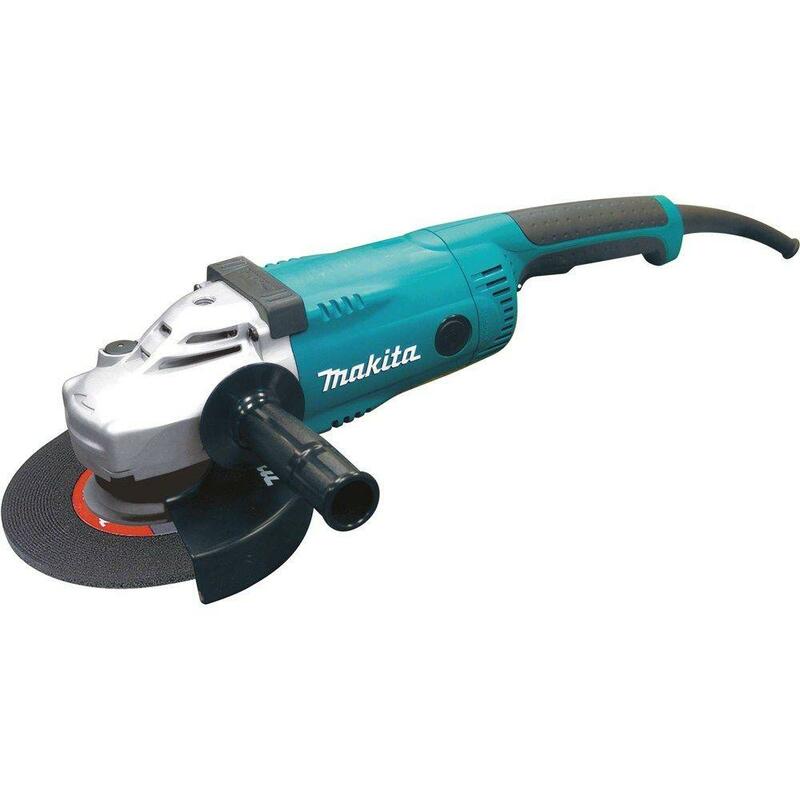 Angle grinder beside being very powerful, they have got bigger and heavy-duty cutting and grinding disc. This makes angle grinders perfect tools for cutting metals such as thick steel pipes as well as beams for instance. You might relatively achieve a straight cut but not as precise as you would have obtained when using a smaller and thinner die grinder cutter blade. Angle grinder discs sizes are bigger compared to those die grinder. Die grinder discs range from 2 to 3 inches. There are few similarities between the two types of tools that can be effortlessly spotted. First, both die grinder and angle grinders and Die Grinders are rotary tools. The tools can spin wheels, attachment, and bits in creating a force on the material being worked on. 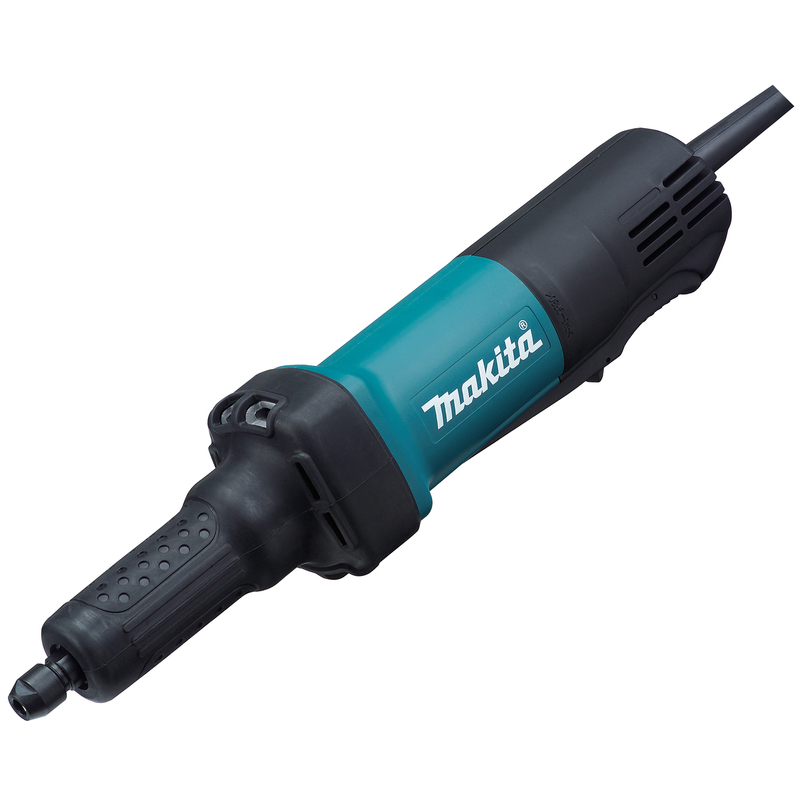 Both angle grinder and die grinder have the capability of switching out different attachments or wheels on its head. Both tools can detach and attach a wide range of accessories to perform various tasks. Die Grinder Vs Angle Grinder Which is Better? Choosing the two tools will greatly be affected by the type of work you are doing. It all depends on your application. Before settling for either angle grinder or die grinder, you should consider various factors. You are in need of a lighter tool. If your task requires high levels of accuracy, then die grinder will you the precise cutting, for instance, porting in and around a car engine. If you are OK with most of the die grinders. Your main task is cutting and grinding then angle grinder will be most appropriate. If you need a powerful tool. If you are need of a tool for bigger and heavy duty applications such as cutting thick metals, beams and steel poles. To wrap it up, now you are on the know. You can either go for die grinder or angle grinder depending on the task and personal preference. However, you should not forget safety equipment on either of the tools. It is very important. Both tools produce a lot of aerial debris that might be very dangerous for your eyes. Ensure you abide by safety rules when using the tools. If you buy any of the tools, don’t forget to buy a pair of goggles for the protection your eyes and pair of gloves since your hands at risks by way of proximity to the head. Be safe. Have fun with the tool since that is the most important thing.